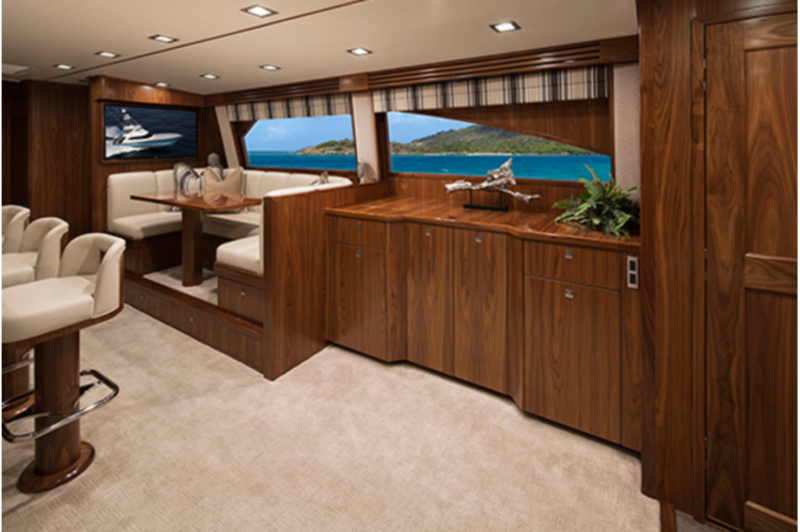 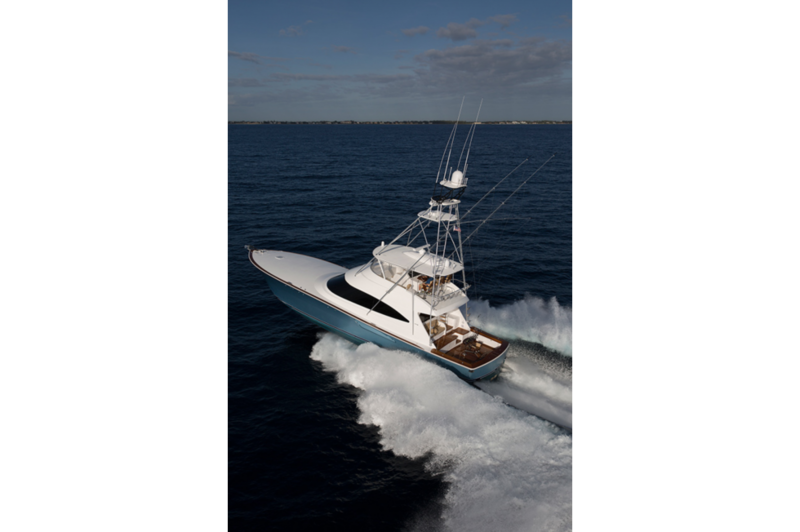 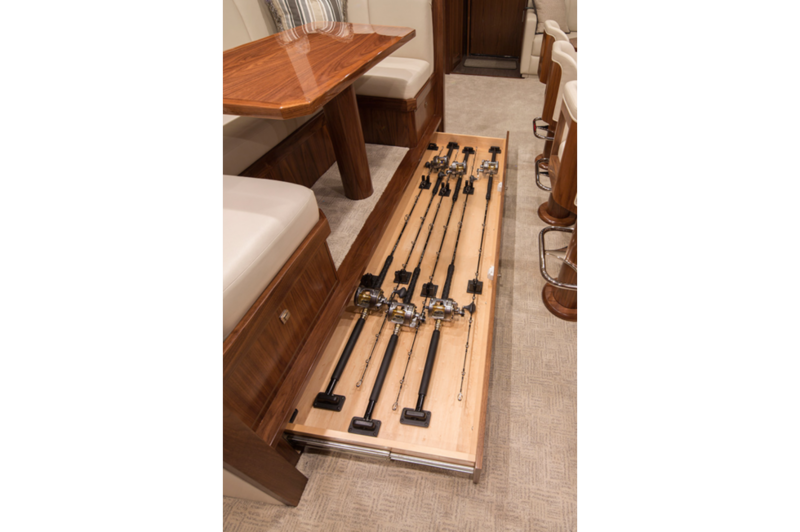 Viking’s legendary reputation for building peerless sportfishing yachts continues to wave its reign as we introduce the impeccable 72 Convertible. 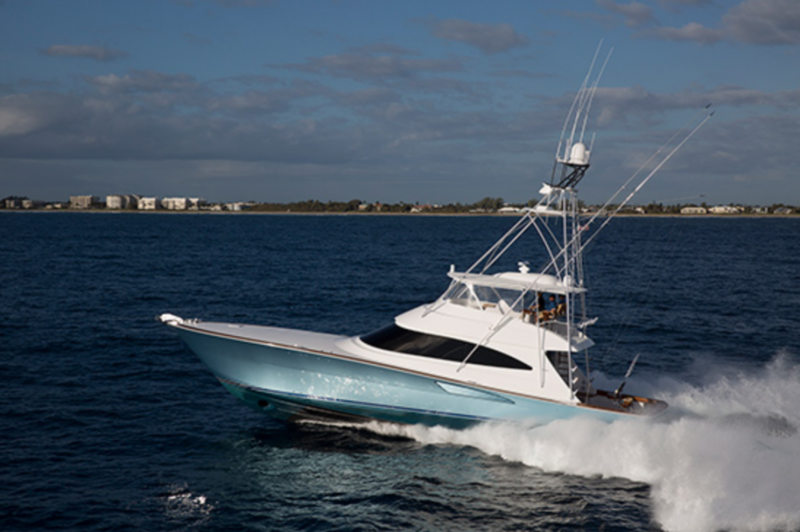 A family owned and operated company, Viking’s commitment to excellence began in 1964 when brothers, Bill and Bob Healey, opened the doors to a small factory on the Bass River near Atlantic City, New Jersey, with a singular goal amplified by grit and resolve to build a better boat every day. 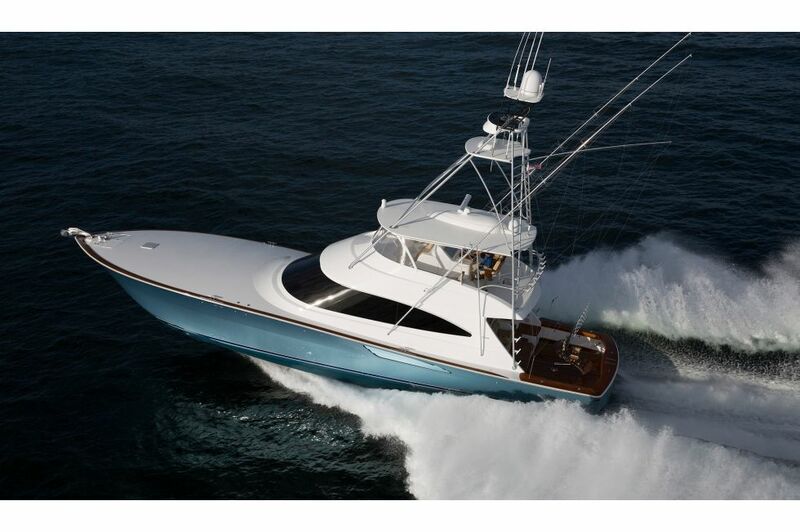 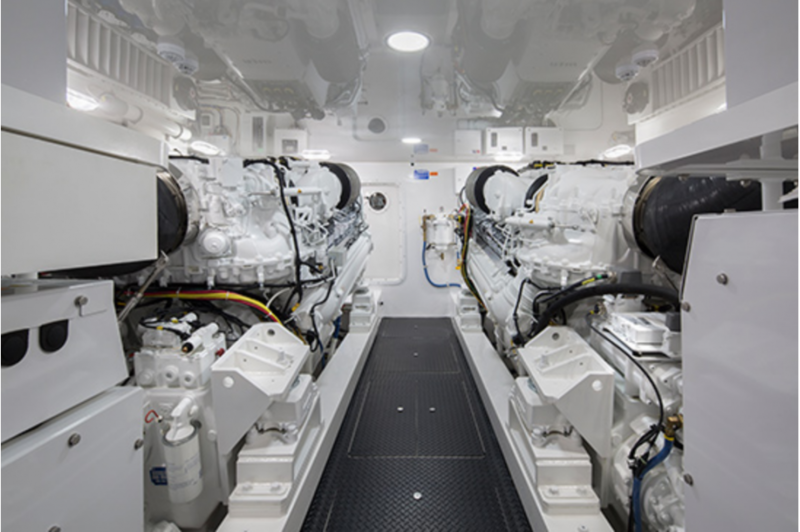 This unyielding mission embraced by our talented shipwrights for more than half a century and supported by our domestic and international dealer network has made Viking a world’s leader in the marine industry with an ultra-modern plant that designs and manufactures nearly 90 percent of what goes into every Viking yacht from 42 to 92 feet. 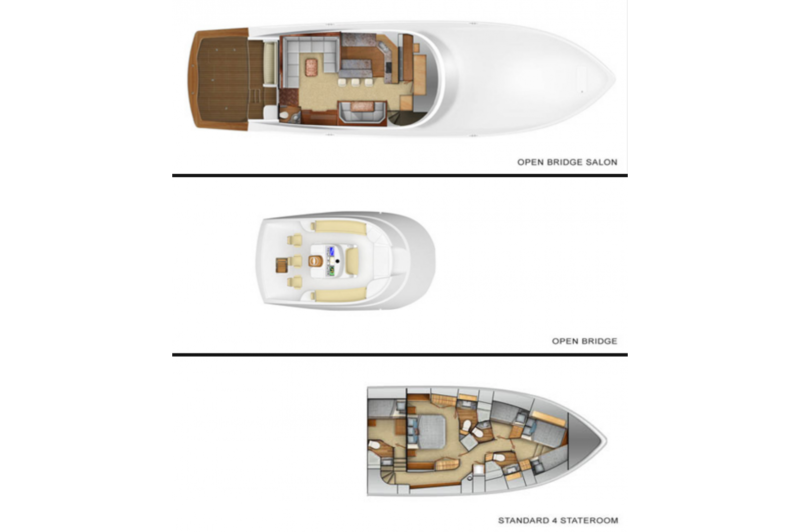 This new 72 Convertible is the latest edition of this fabulous story offering ground breaking blue-water performance, style and engineering. 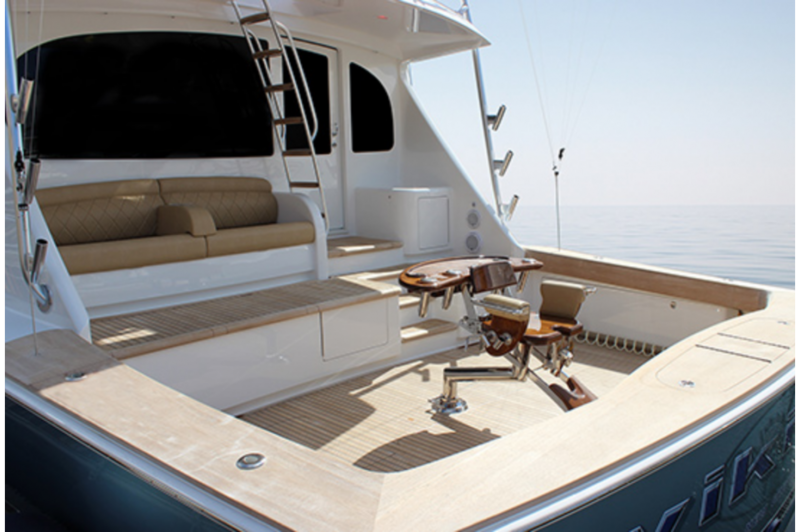 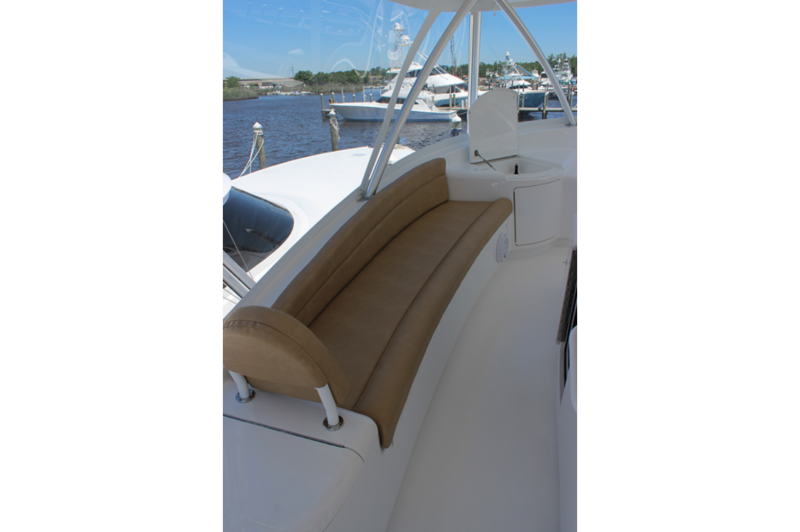 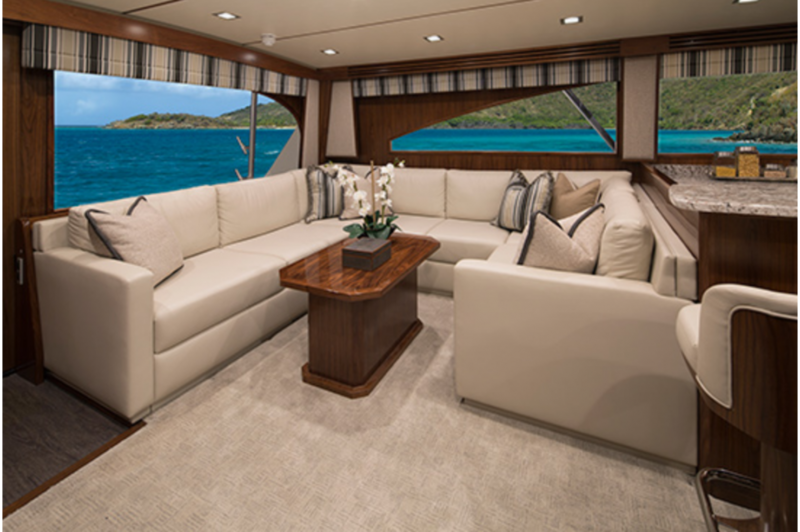 We invite you to contact your Viking dealer to arrange a sea trial and see this amazing achievement in the Viking tradition. 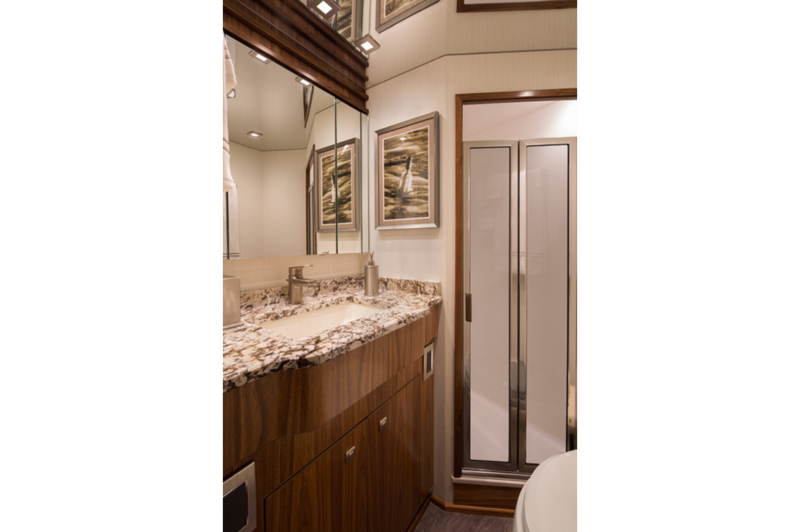 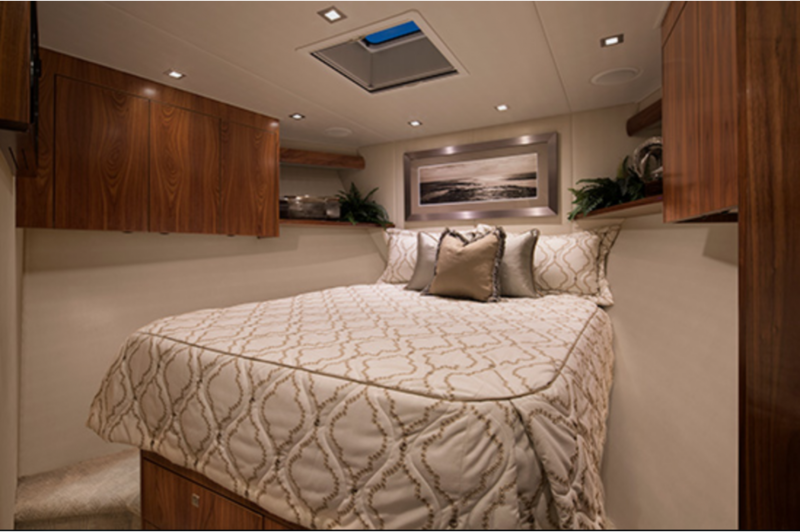 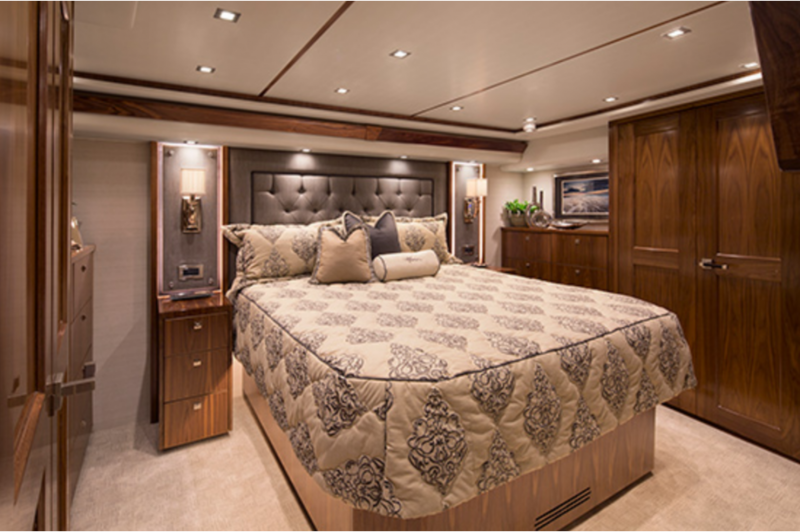 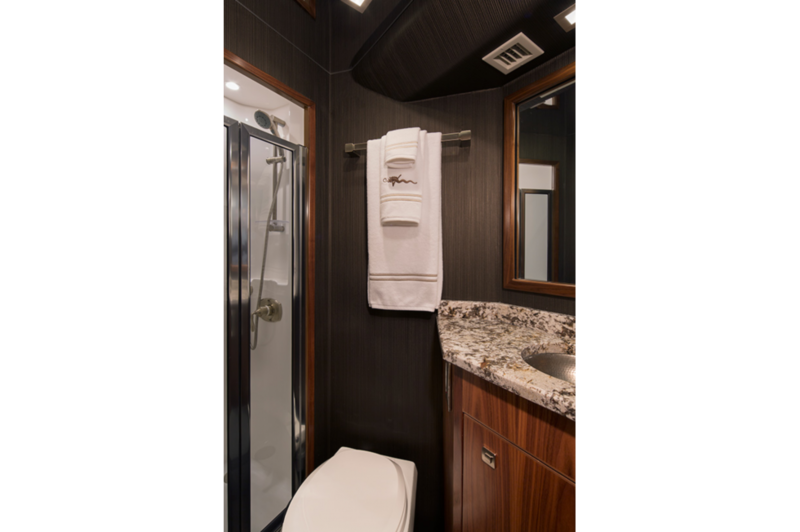 The standard Open Bridge accommodations layout includes four staterooms each with a private head, a J-shape sofa in the salon, a U-shape galley with custom granite countertops, crown molding on upper cabinetry, a large walk-in pantry forward, and a queen berth in the forward stateroom. 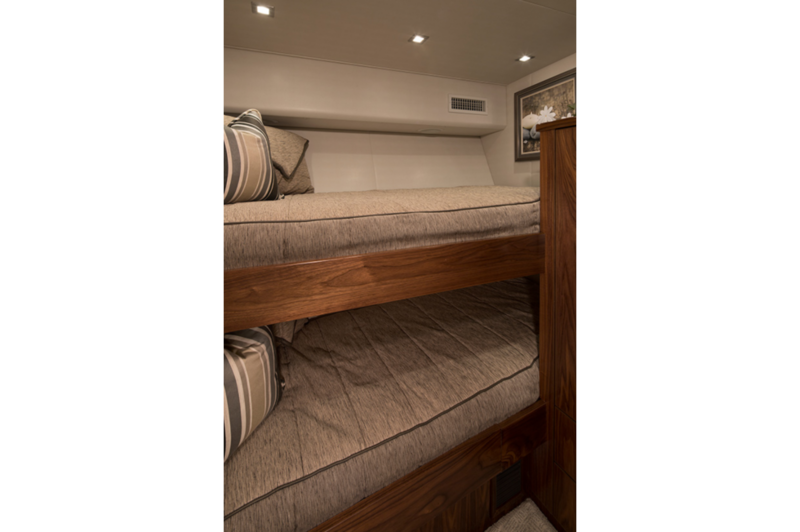 An optional layout also offers crossover berths in the forward stateroom. 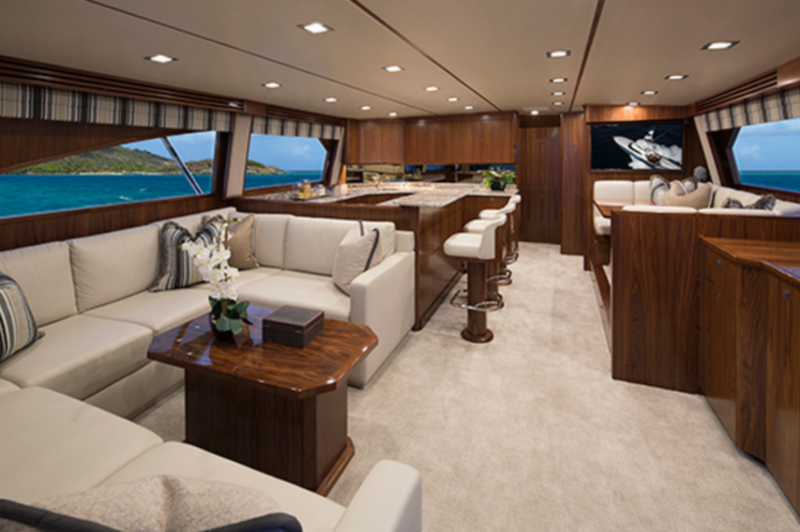 The standard Enclosed Bridge salon mirrors the Open Bridge plan with the addition of a circular staircase to the enclosed bridge helm, which serves as a second salon with an L-shape sofa, a cocktail table, refrigeration, and an entertainment center. 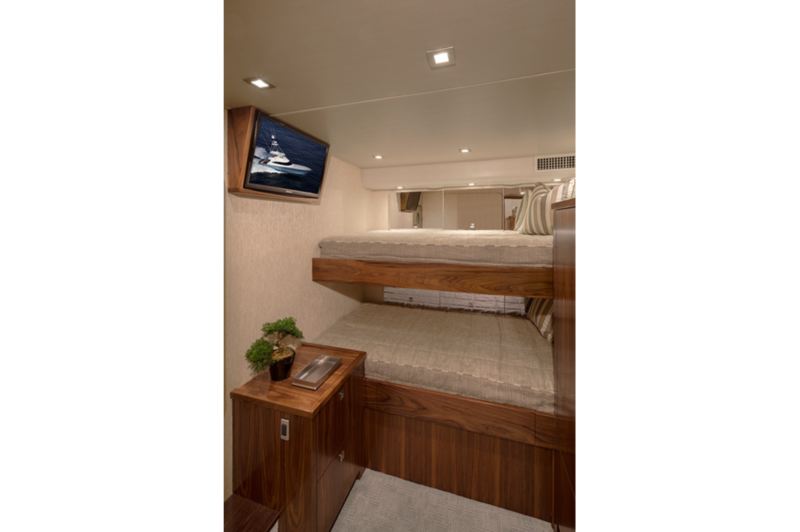 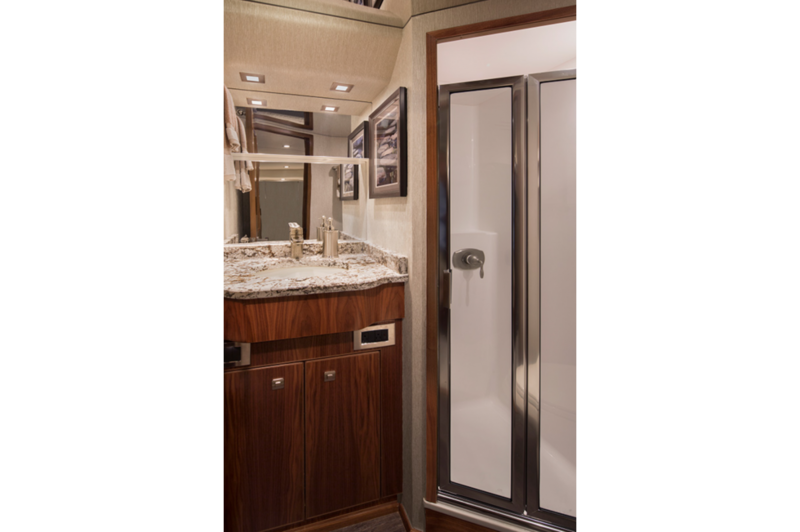 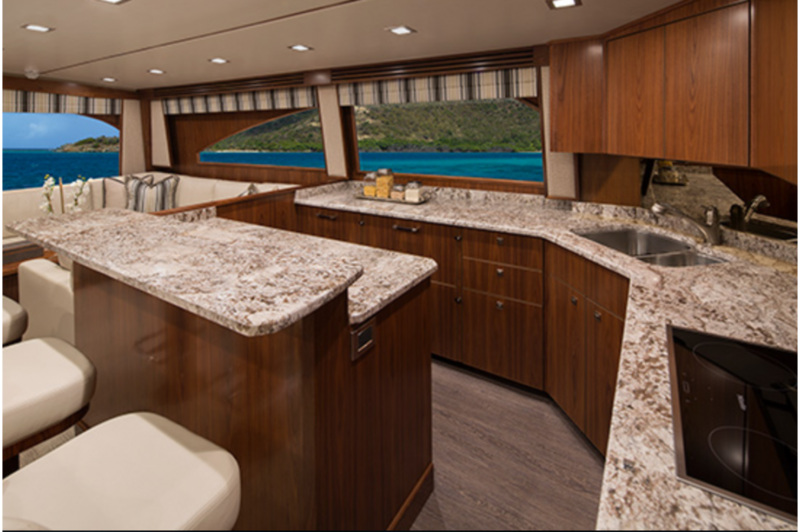 An open galley, an L-shape sofa and crossover berths in the forward stateroom layout also are available. 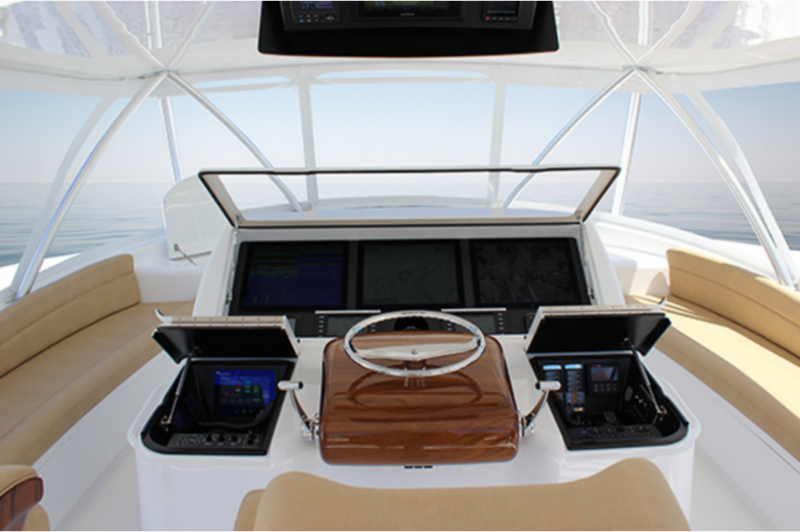 The day head is standard on both versions.